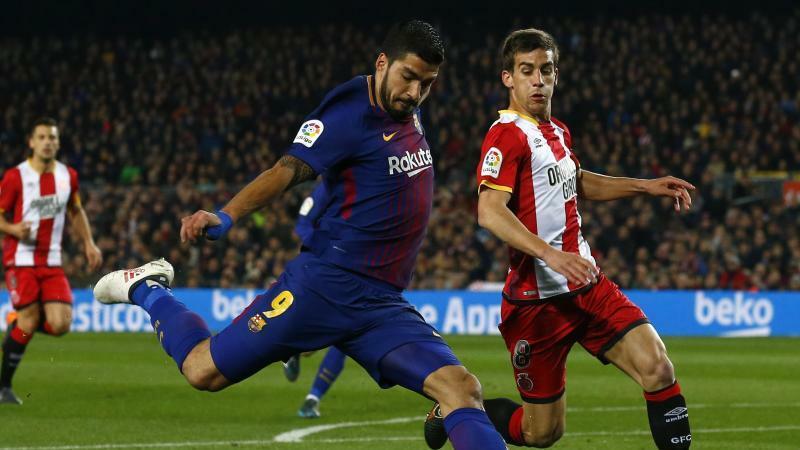 Barcelona and Girona have both signed a request for their La Liga fixture in January to be played in Miami. The formal request was submitted by La Liga to the Spanish Football Federation (RFEF) on Monday, with the support of both Barca president Josep Maria Bartomeu and Girona president Delfi Geli. A La Liga statement on Tuesday also said a "compensation package" on offer has been "welcomed" by 'Aficiones Unidas', an association of club fan groups in Spain. The idea has proven controversial, with RFEF president Luis Rubiales voicing opposition while the Spanish players' association (AFE) has maintained that players will have the final say. After a meeting with La Liga in Madrid on Monday, AFE said it had "conveyed the discomfort of the players due to a lack of information about the agreement to play a league match in the United States". The offer was accepted by Girona, who said in a statement last week: "It is a great opportunity to expand and grow, not only for the club but also for our city and our territory." La Liga added on Tuesday that the match is part of a long-term projected, "targeted at promoting football in the United States and Canada".